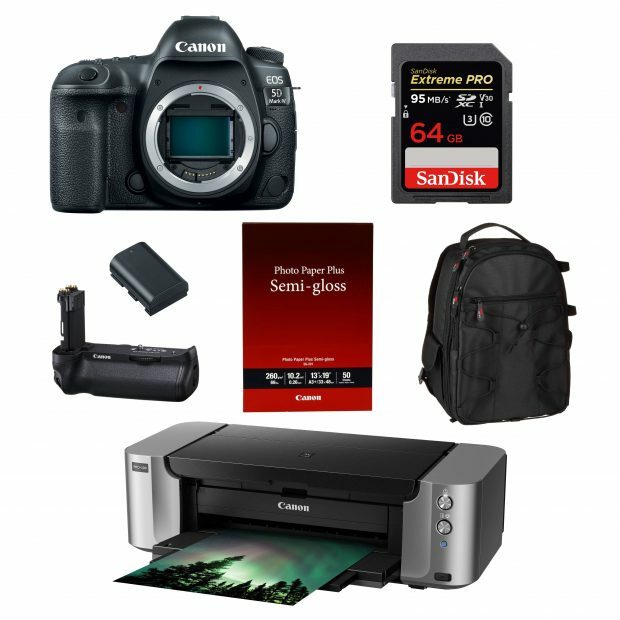 Author adminPosted on December 24, 2017 Categories Canon Deals, Canon LensesTags Sigma 18-35mm f/1.8 DC HSM Art Lens, Sigma 85mm f/1.4 DG HSM Art LensLeave a comment on Today Only – Sigma 85mm f/1.4 Art for $999, 18-35mm f/1.8 Art for $599 at B&H Photo ! 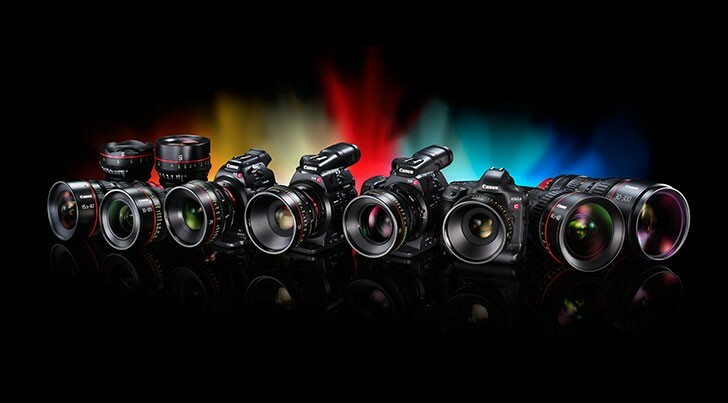 Canon Cinema EOS C900 Coming in 2018 with 6K ? 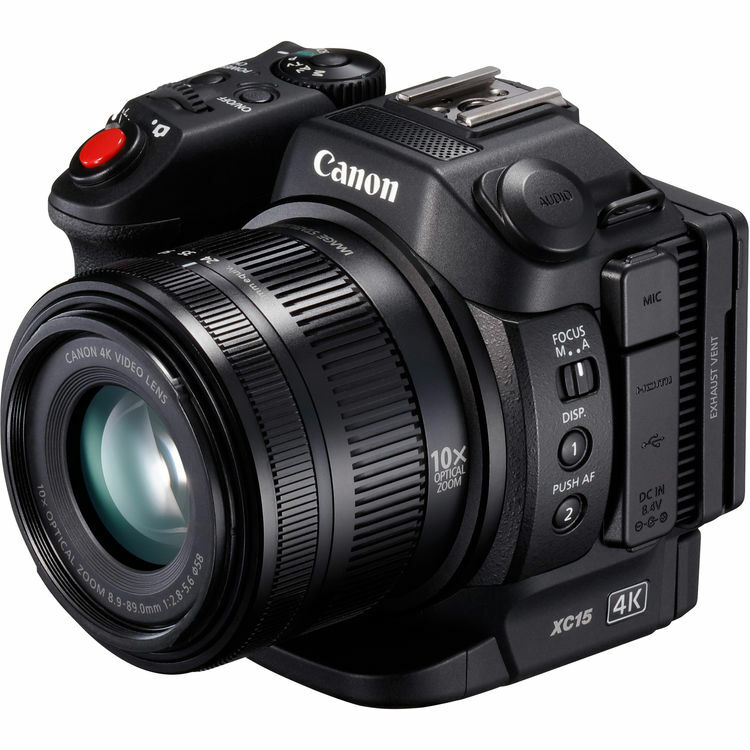 Canon is rumored to announce a new Cinema EOS C900 camera in 2018. 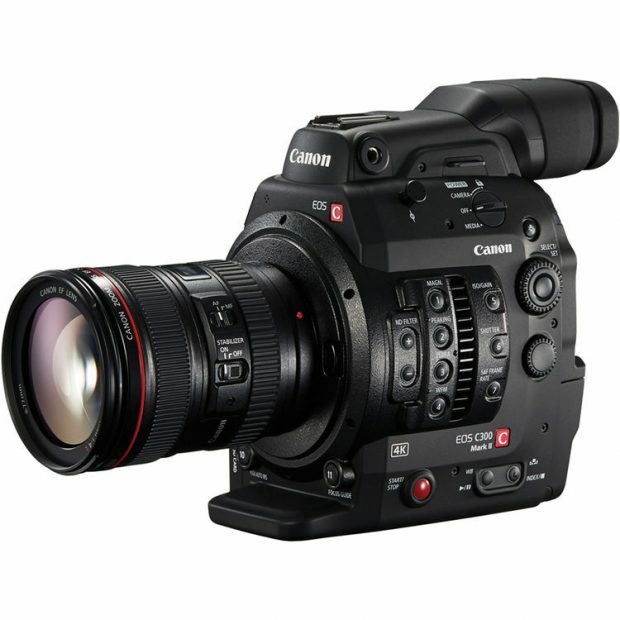 According to CR, Canon Cinema EOS C900 is to compete with current Sony CineAlta VENICE 6K camera. Author adminPosted on December 21, 2017 Categories Camcorder, Canon Cinema EOS C900Tags NAB Show 2018Leave a comment on Canon Cinema EOS C900 Coming in 2018 with 6K ? 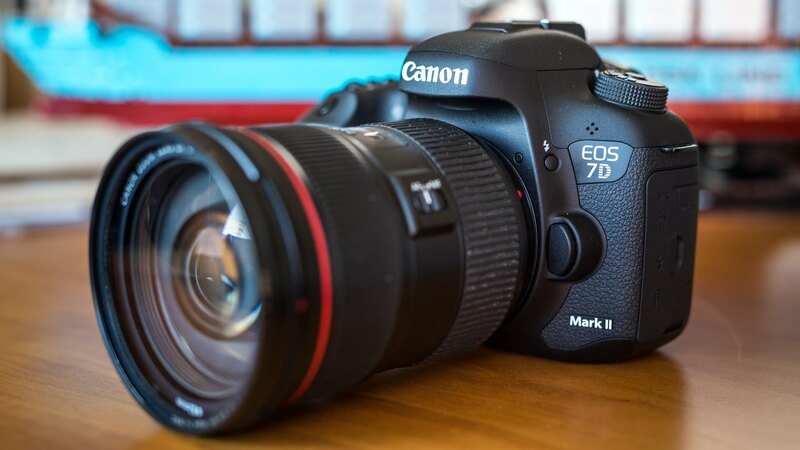 dpreview has published wishlist of upcoming Canon EOS 7D Mark III. The Canon EOS 7D Mark III is rumored to be announced in March of 2018, ahead of the NAB Show in April, 2018. 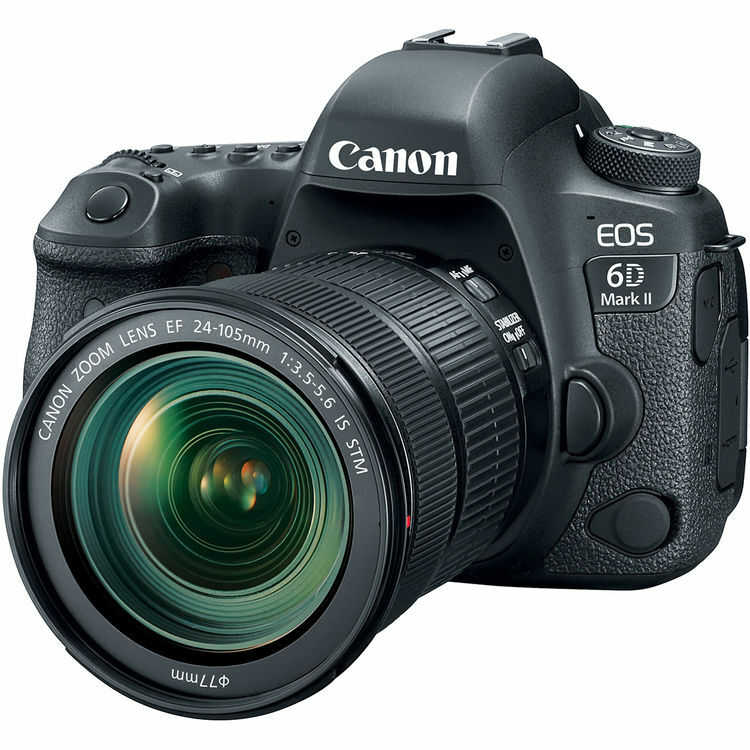 According to rumors, 7D Mark III will have 4K video and C-log. 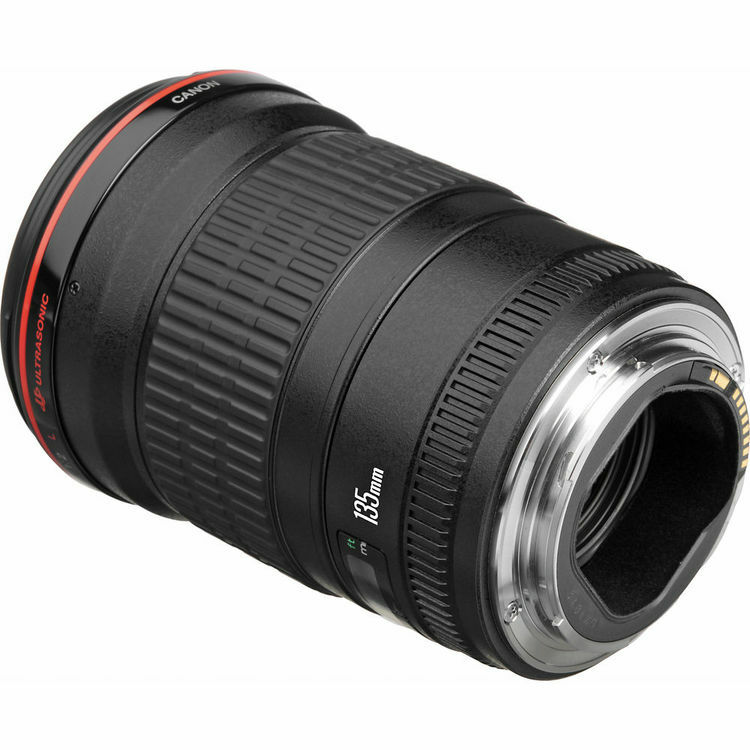 According to CR & NL, Canon recently has filed several new telephoto prime lens patents at the USPTO. 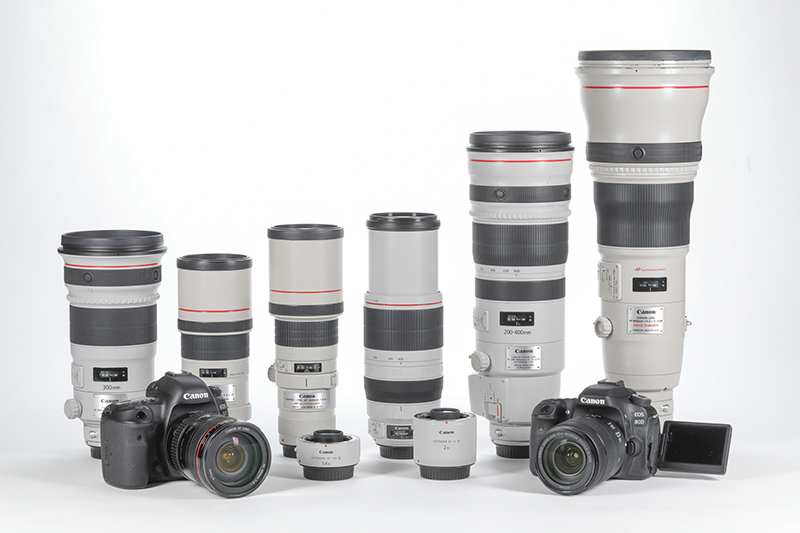 The range of patents are from 200mm to 800mm. 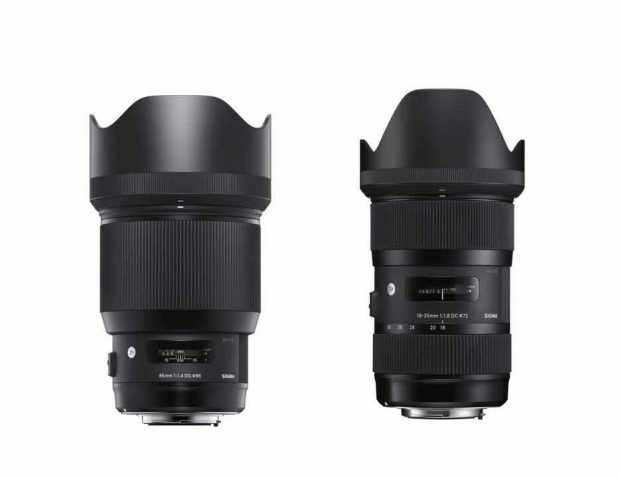 EF 135mm f/2L IS USM Lens to be Announced at CP+ Show in February ? The next Canon L lens could be rumored EF 135mm f/2L IS USM lens, according to CR, this lens will be announced in the first half of 2018, likely at CP+ Show in Japan in February, 2018. Author adminPosted on December 6, 2017 Categories Canon LensesTags CP+ Show 2018, EF 135mm f/2L IS USM LensLeave a comment on EF 135mm f/2L IS USM Lens to be Announced at CP+ Show in February ? 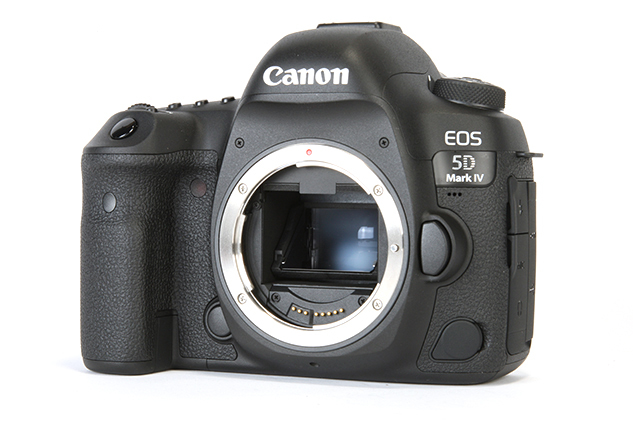 Canon is rumored to announced a new Cinema EOS camera in Spring of 2018. The new Cinema EOS camera will be C300 Mark III, to replace current C300 Mark II, according to CR. According to recently rumors on CR, the upcoming Canon XC15 camcorder successor to be announced in next year in Spring, and new XC15 camcorder is rumored to have EF mount.